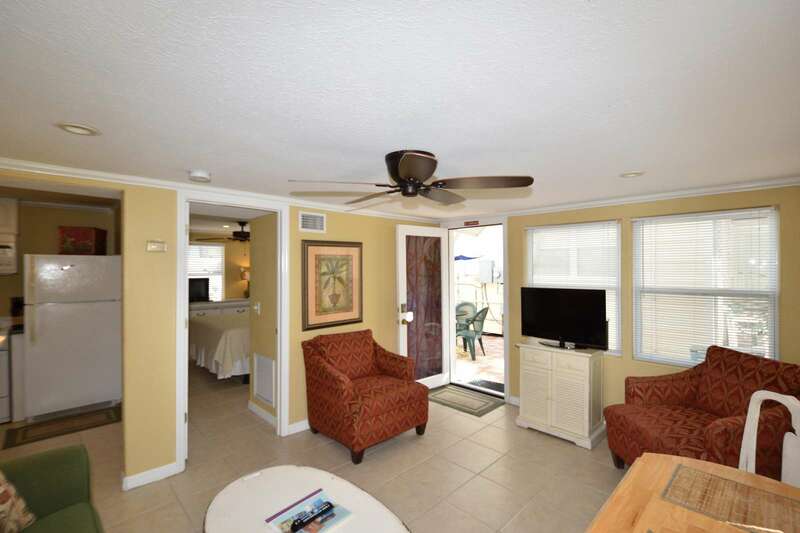 This one bedroom apartment is just a 40 seconds walk to the beach. 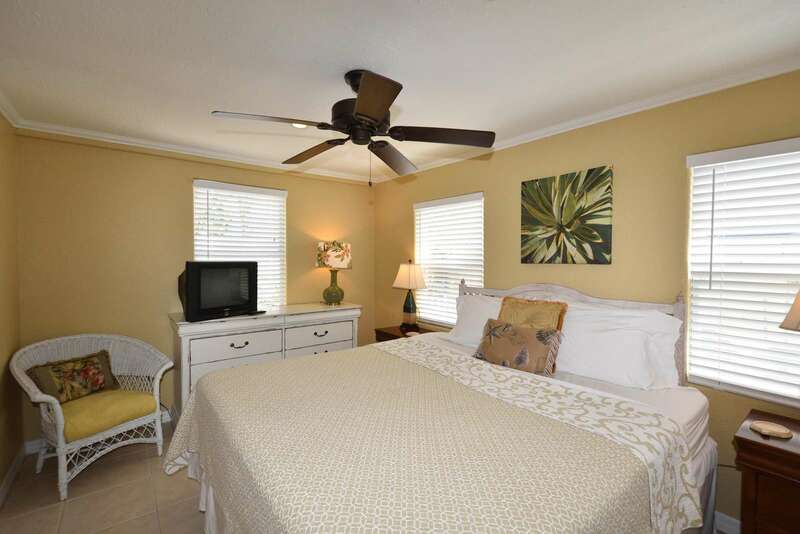 This cozy apartment is perfect for couples who enjoy romance. 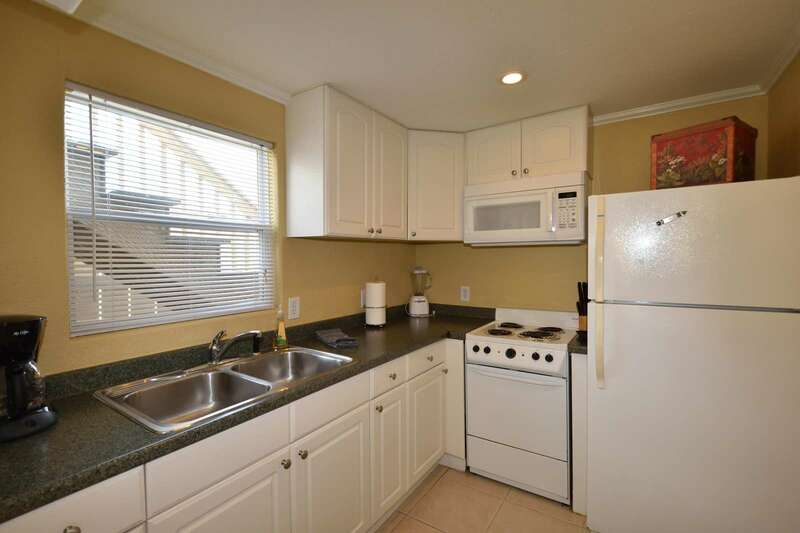 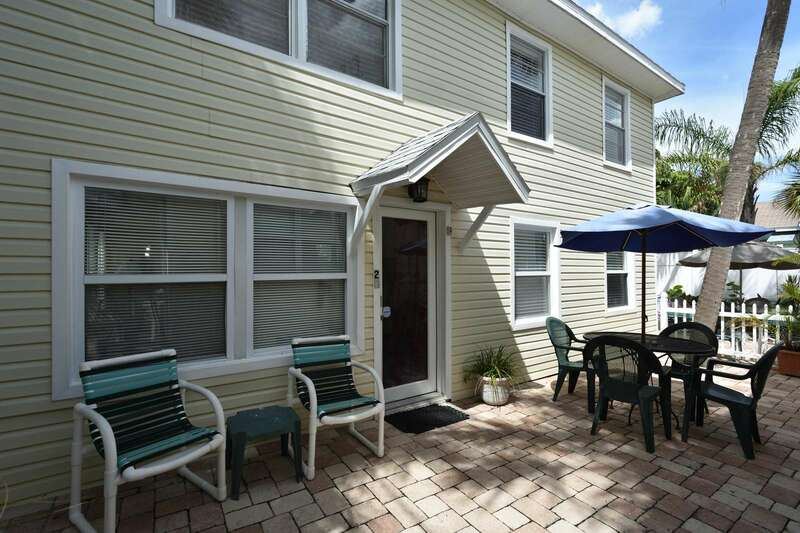 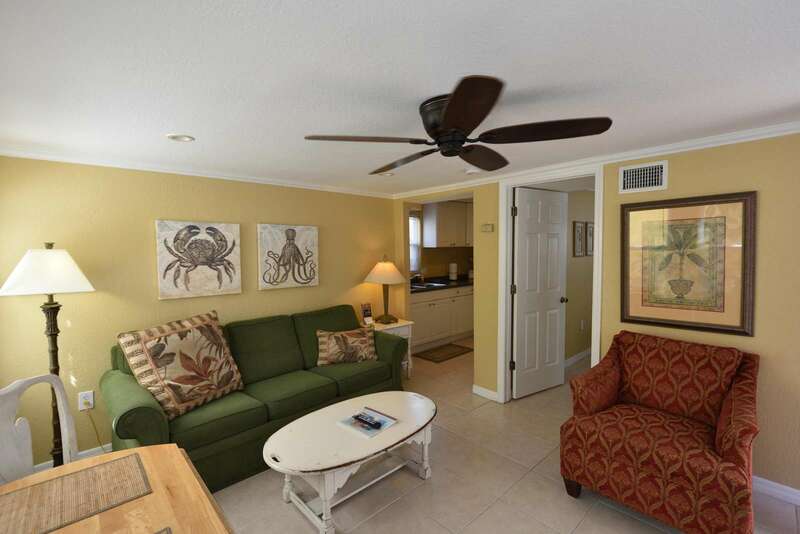 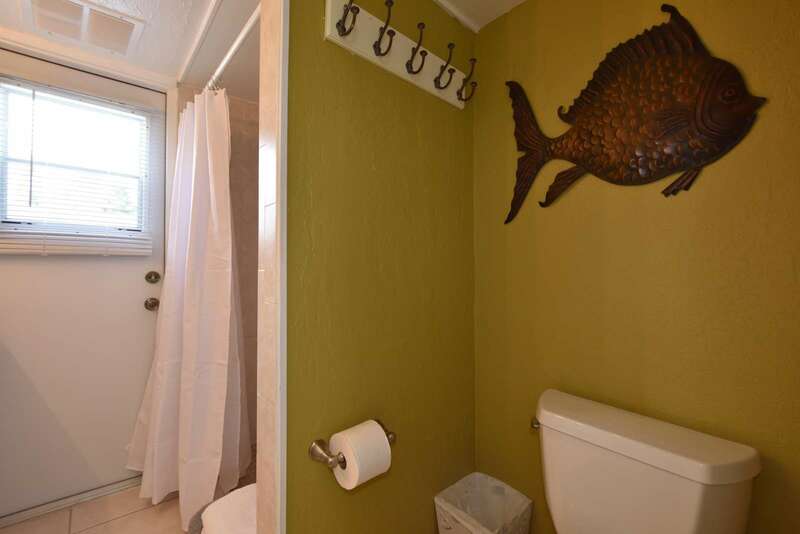 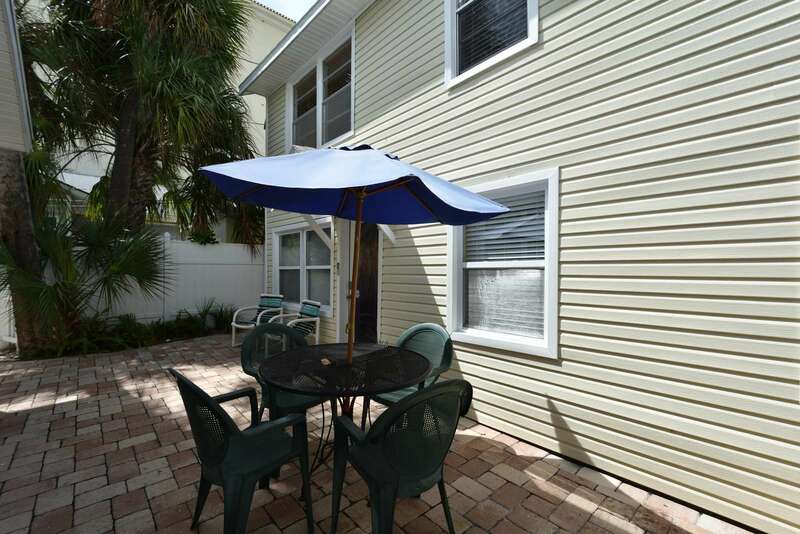 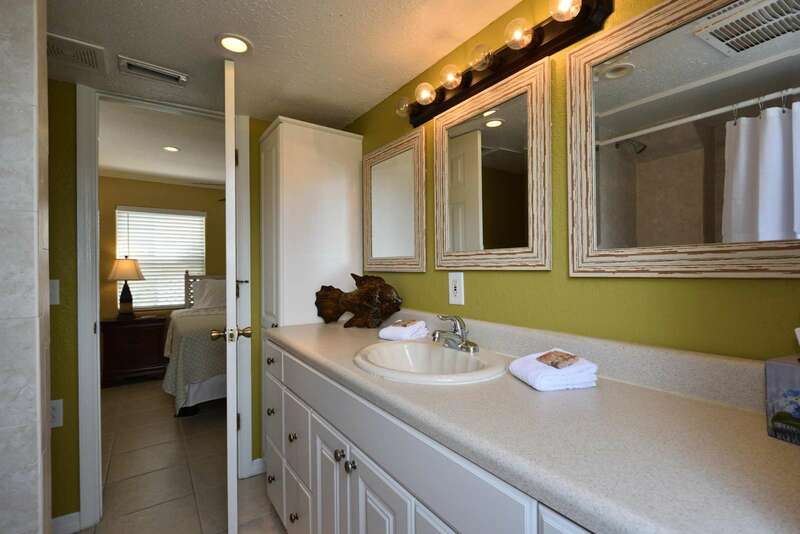 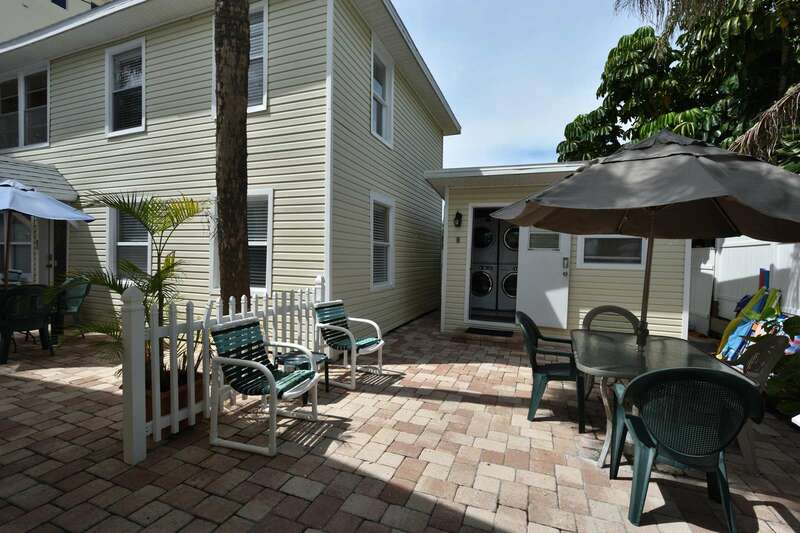 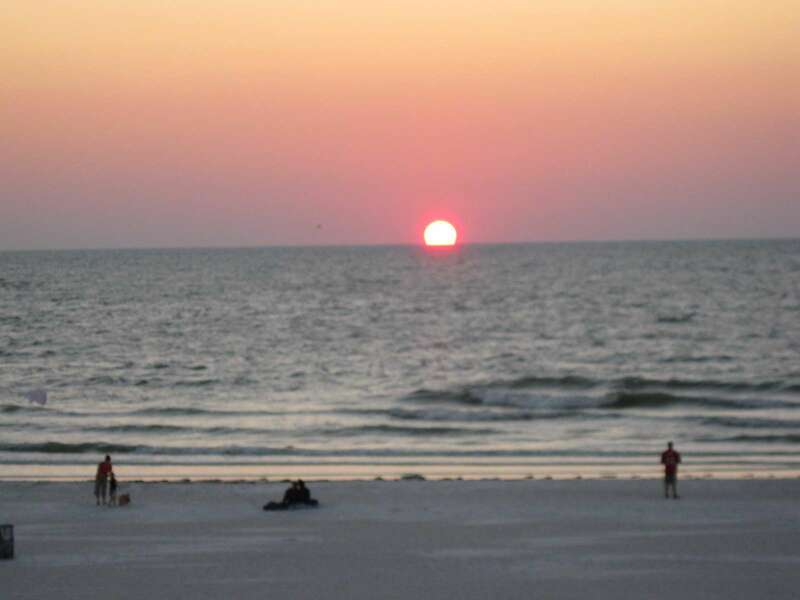 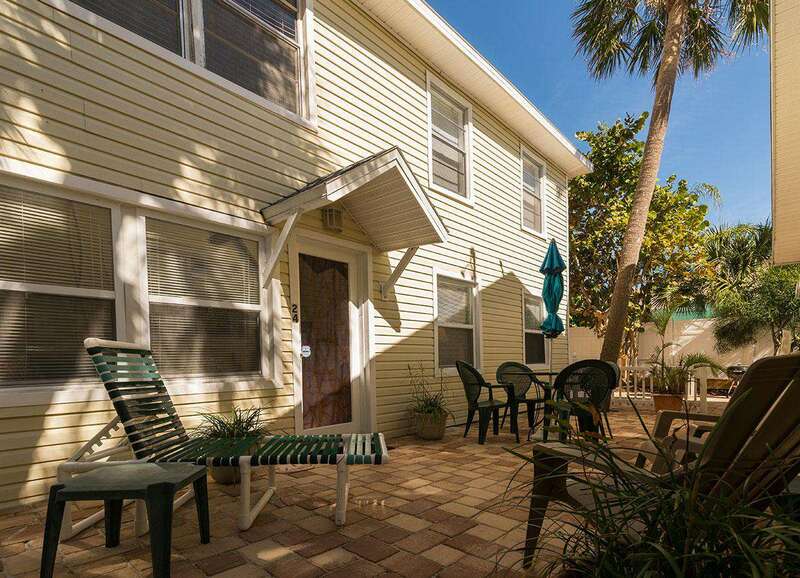 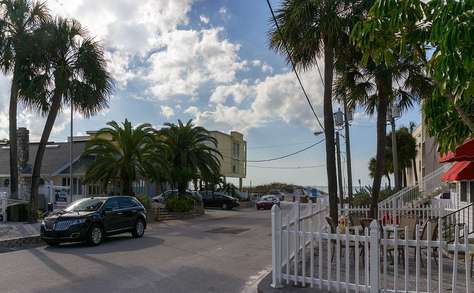 Located on the North quiet end of beautiful Clearwater Beach. 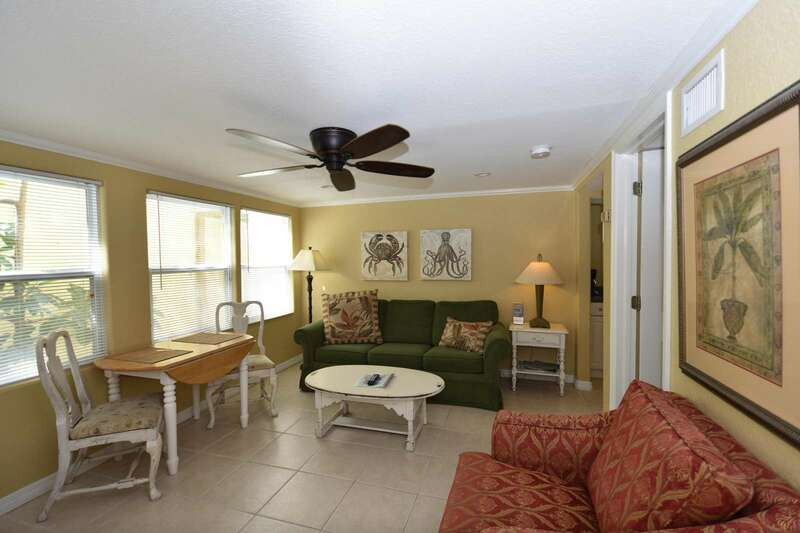 Our pristine white sand is just a few steps away.